I couldn’t pass it up. That brings back alot of memories. Thanks for sharing! 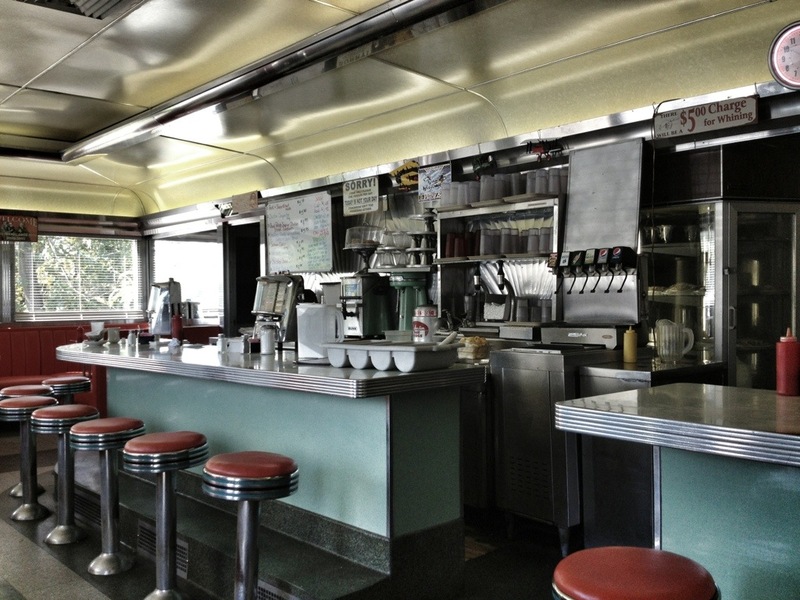 Good old Dillsburg, PA. I’ve lived here all my life and I think its been 30 years or more since I’ve eaten at Wolfe’s Diner! By the way, I’m new to your ministry and I would love to hear you speak since you are in my neck of the woods. Where will you be speaking? Awesome place. I would have never passed that up. 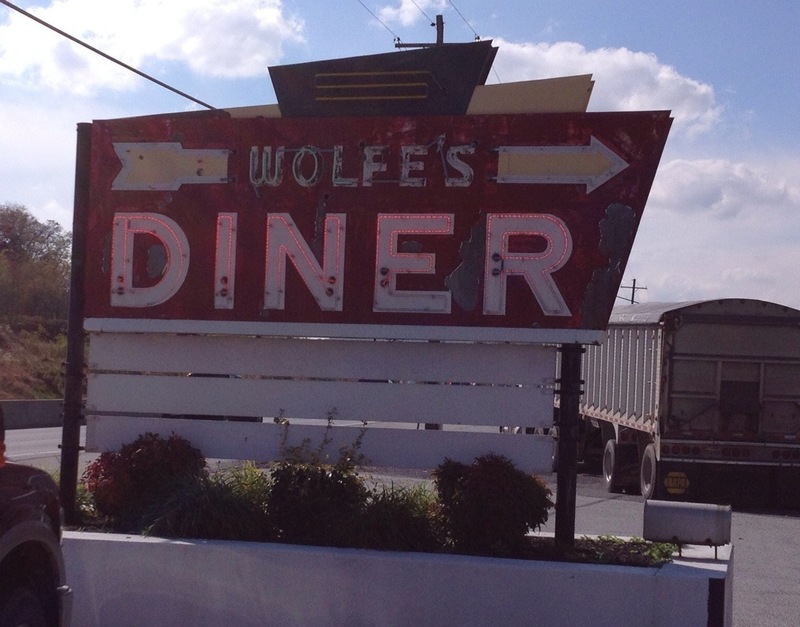 Wolf’s Diner the perfect dining local for sheeple!